One of the "pillars" of the South Plainfield Amateur Radio Club" is to establish an outreach to the youth of our local communities, in order to get them interested in Amateur Radio, and electronics in general. To that end, we've given demos on Ham Radio to local Scout Troops, and we've participated in JOTA, among other activities. We've been approached to participate in a Maker Fair in early March in nearby Piscataway, one of our neighboring towns. To that end, we've decided on constructing a small electronics kit that will allow the youngsters to get hands on experience with kit building and soldering. My fellow QRPers would call this a "buildathon". 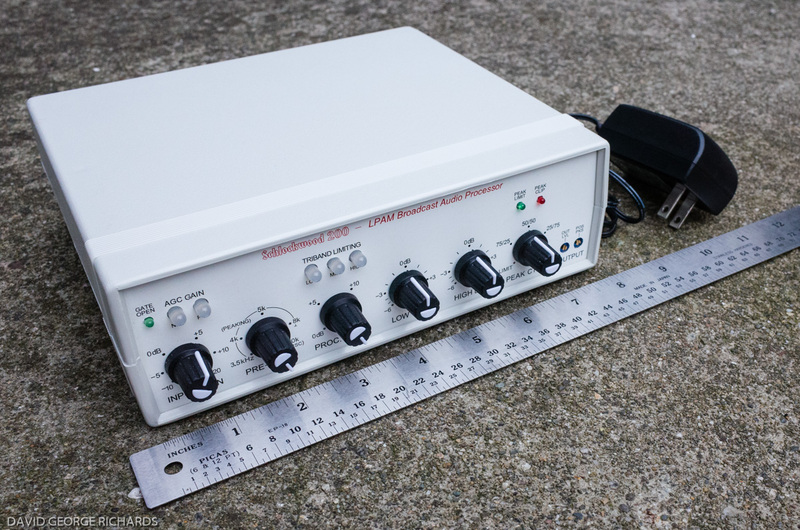 To that end, we've selected the 4 States QRP Group's NM0S Code Practice Oscillator as the kit du' jour. As you can see, the number of parts is small, so the kits won't take too long to assemble. And at the finish, each attendee will have a functioning code practice oscillator (there IS a method to our madness!). We hope to purchase 20 kits and get them all assembled over the 4 to 5 hour period that this will last. Each builder will have an experienced Amateur Radio op right by their side to show them how to stuff the circuit board and the proper technique for soldering. While we're hoping they'll do most of the work and have most of the fun, we'll be there to make sure no one picks up a soldering iron by the wrong end, or hurts themselves in any way, for that matter. At the same time we'll have a PC with some Morse Code decoding software running, so that the kit builders can try out their newly assembled oscillators, as well as their fists. We'll also have video running that Alan W2AEW (of YouTube fame) will be making for us, showing how this kit is built. Hopefully this will really pique the interest of the builders who will be patiently waiting their turn behind the soldering iron. 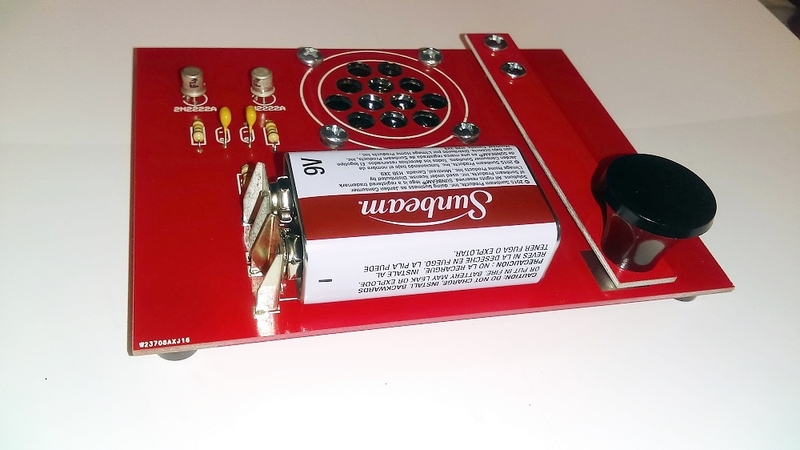 Thanks to the 4 States QRP Group for making available reasonably priced kits that can be used to spark the electronics/Ham Radio bug in the younger crowd. Labels: CW, elmering, kitbuilding, Morse Code, SPARC, teaching. due to ongoing events in life - family matters, church matters, etc. There's been not much time for radio; AND when there has been time, I've been too pooped to pop! So I came across this on YouTube. Many of you have undoubtedly heard this before; but for those of you who haven't I present the great Jean Shepherd K2ORS (SK), with a little Ham Radio humor (about a serious subject). Just about everything that I wanted to get done this weekend, I did. The highlight was getting on the radio on Monday. There wasn't much activity, but I did hear Eritrea rather loudly on 30 Meters. I dove into the pileup, but gave up rather quickly. My heart just wasn't into working DX. Instead, I went down to 40 Meters and had two "Bob" QSOs. The first one with Bob KC8MFF, in West Virginia. We chewed the fat for about a half an hour. As I was signing with him, I heard a very familiar call, calling me. It was Bob W3BBO in Erie, PA on his recently built QCX transceiver. Powered by 4 Watts, Bob was a very pleasantly readable 569 in NJ, and I got a 579 in return. Bob told me that my signal was the best he's heard from me in a long time. This was the first time we've QSO'ed since I raised the W3EDP another 10-15 feet, so it was either that, or band conditions were just very good. Maybe a combination of both. I also got the PWS (personal weather station) up and running in a temporary spot. As mentioned, the station is being held aloft by 20 feet of aluminum Army surplus masting, which is anchored in a 5 gallon paint bucket full of concrete. It was tricky getting the whole affair level, so that the anemometer (wind meter) would function properly. It's a hack job for now, but the masting is plumb. This spring, I'll get some brick, blocks or pavers and I will make a level base for the bucket to sit on. Once that's done, I'd feel more comfortable about adding a couple more mast sections to get the sensor up to the 30 foot level. If you scroll all the way to the bottom of the blog, you'll see a WeatherUnderground box which is displaying real time weather conditions at the W2LJ QTH. We have a long weekend coming up, as the company where I work (NOT the company for whom I work) observes Dr. Martin Luther King Jr's birthday as a holiday. I have to use one of my vacation days if I want to receive paid time off. Even though I have to burn a vacation day, I am grateful for the extra day off as there is a ton of things I want to accomplish this weekend. 1) Tomorrow morning is the monthly VE Session that our club holds. According to Drew W2OU, our VE Liaison, in his last e-mail to the team, he announced that we have only one candidate who pre-registered. We do accept walk-ins, so that could very well increase. 2) I want to get on the air! Dang it, I haven't had the chance to play radio in too long of a while. The NAQP CW is this weekend and that's an easy exchange. Of course the weekend I'd like to rag chew, there's a major contest going on - that's always the way. I suppose if I decide to not get involved with contest exchanges, there's always 30 Meters. 3) Sunday is our monthly day at the soup kitchen, That kind of eats up the whole afternoon. 4) Today, we have a big rain storm here in NJ and temperatures are in the upper 50s. That should wash away all the snow from last week. That will allow me to get the outdoor Christmas decorations taken down and stored in the basement. That looks like a Monday chore. Of course after the storm pulls out, Arctic air will come rushing back in - so Monday will be frosty, but sunny and dry, hopefully. 5) I want to get the personal weather station that I got from Marianne for Christmas up and running! I plan to use my military surplus masting for the purpose. I have one piece already anchored in cement in a 5 gallon paint bucket. I just need to drag that to a suitable place (it only weighs about 70 pounds) and plop it down. I think another mast section or two will get the unit to a suitable height for proper performance. This might also be a Monday project. I cringe, because the line "The best laid plans of mice and men .............." come to mind whenever I make plans. I hope I can get most, if not all of this, done. Once we get out of this deep freeze my basement shack should warm up enough to where I actually feel like spending time behind the radio and soldering iron again. I spent the afternoon yesterday putting away all the indoor Christmas decorations and my little Brookstone clock/thermometer on the shack bench-top was indicating an ambient room temperature of 56F (13C). Even with a long sleeved T-shirt (my NPOTA shirt), a golf shirt AND a hoodie sweatshirt, it was only slightly comfortable. Such is the "advantage" of having an efficient gas fired furnace. It radiates little radiant heat from itself, putting all the energy into the forced hot air going to the rest of the house. Now, when I was a youngster living with my parents, they had an old coal furnace that was converted to oil. That monster would not only boil enough water to force steam to the radiators throughout the house, it always kept the immediate surrounding area in the basement warm and toasty. For a brief while, I had my shack down there. The way the house was situated though, made for a really long run of coax from antenna to rig. I'm sure that I lost more RF through the feed line than I radiated out into the aether. I know I mentioned a few posts ago about getting a space heater for the basement; but those things really run up the electric bill. If I'm going to throw money away; I'd rather throw it away on something else. My kindle is on fire! Not literally, but I've been using it a lot lately. 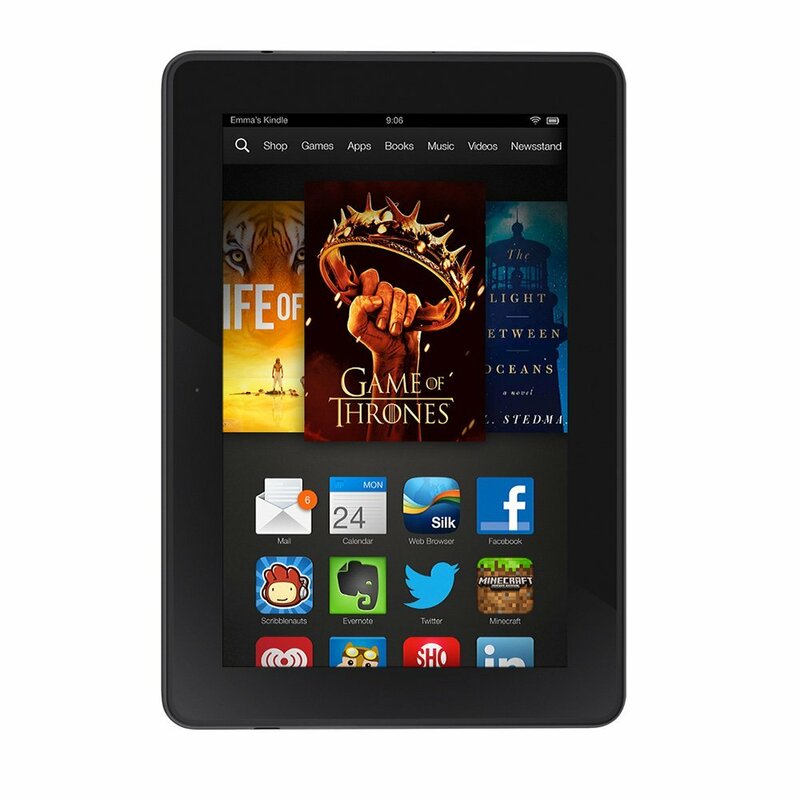 I've had my kindle Fire for about 3 or 4 years since my wife gave it to me as a Christmas present. I have always used it for reading books, but it took a back burner to Samsung tablets, which I seemed to prefer. That changed recently when Marianne's tablet gave up the ghost. Instead of going out and buying a new one (it happened just AFTER Christmas, isn't that always the way? ), I did a factory reset on my Samsung Galaxy 4 and gave it to her to use. Since then, I've been concentrating on using the kindle. 3) I renewed my subscription to CQ through the Amazon magazine app. The Fire doesn't support Zinio, which is what I was using on the Galaxy. The neat thing is that, while Zinio never sent out a notification when my CQ subscription would run out, the Amazon app will auto-renew until I tell it to stop. No more missed issues! I use the kindle at work every day for listening to music via Pandora. It has rich, Dolby sound that is far superior to the sound coming out of the Galaxy. Yeah, using the kindle as my primary tablet device has its downfalls. There are a lot of Android apps it won't support because of conflicts with Amazon. But I have the important Amateur Radio related ones on my phone - so no problem there. And by resetting the Galaxy and giving it to Marianne, I've gotten rid of a lot of useless junk that I was accumulating over the past few years. This is yet another case where "Less is more". 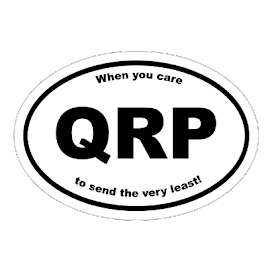 Appropriate for a QRPer! So far, a mixed bag. 2018 has started out with a bang. My wife Marianne, woke me up New Year's Day at 5:30 AM, asking me to take her to the Emergency Room at the hospital, as her heart was racing and fluttering. She has a history with A-fib, so I got her there quickly enough. They increased one of her medications intravenously, and our scare abated in a few hours. Yesterday, we had our first significant snow for the Winter. The Governor declared an emergency in order to keep non-essential traffic off the roads. That didn't bother the company where I work, one whit. I managed to get in early, but it seemed almost everyone who works here decided to telecommute and work from home. Unfortunately, my position doesn't allow that. I was given permission to leave an hour early and the commute only took about 20 minutes longer than normal, so even that wasn't too bad. When I got home, I was positively overjoyed to see my son had shoveled the walkway and the driveway. I have a great son! All I had to do was clean off Marianne's car. In addition to doing that, I decided to start it up and let it run for a bit, only to find the battery exhausted. It jump started right away; but it's the original battery and it IS 6 years old. This weekend I will replace it. The only problem being that the process will be no joy in and of itself. The temps the next few days are going to be uncommonly cold for a QTH that is only about 20 miles or so (as the crow flies), away from the relatively warm Atlantic Ocean. It's NOT common for us to get into the minus Fahrenheit numbers here in South Plainfield. Maybe only once or twice a winter? Of course, that will occur the weekend I need to work outdoors, replacing a car battery. No, no garage and "Mr. All Thumbs" here has difficulty working with gloves on, so I am sure there will be a trip or two inside to run my hands under lukewarm water in order to get the feeling back in them. But ....... it could always be worse ........ right? 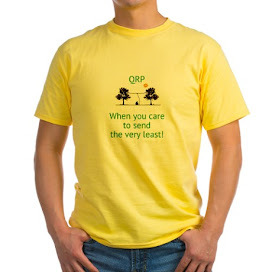 Thanks again to Mike KD5KC for posting these on QRP-L.
You may remember a few years ago (I think it was just a few years ago - maybe 10 years?, or maybe I'm having a "senior moment"?) Icom released a series of comics entitled "The Adventures of Zack and Max". These were anime style comic books intended (I guess) to get the youngsters curious about Amateur Radio. Max was a strange little pig companion to Zack - a boy and his pig - go figure. Anyway, here are their links - both as comic books or as coloring books. If you have any kids or grandkids who are curious about what it is that you do - these may be helpful to explain it to them in a more contemporary fashion. Accompanying coloring books of The Adventures of Zack and Max. Labels: AmateurRadio.com, books, misc., teaching. 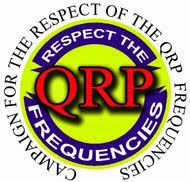 This list was posted on QRP-L by Mike Olbrisch KD5KC - The Radio Boys series. 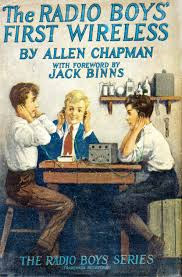 These books are in the same genre as The Hardy Boys or Tom Swift, but these deal with "wireless" and go back to the early 1920s when Amateur Radio was still in its infancy. For those of you with a kindle, these can be download for FREE from Amazon. So yeah, the stories are a bit campy, perhaps and the language and slang is old - but what the heck? They're free and they're almost 100 years old! I downloaded them all to my kindle and am enjoying them. I hope you will, too! I don't know if kids read comic books, anymore - other than graphic novels. I was past kidhood when this first came out. As one who DID read Archie comics at one point, I can confidently say, that had it come out when I was a youngster, it would be dog-eared, and practically worn out from being read so much! Hope it stirs some fond memories for you!